Pixel HAIR JOURNEY series featuring HAIR CRUSH. Everyone has one! To order: Select skin tone* and diva's "hoop" color from the drop down menu. 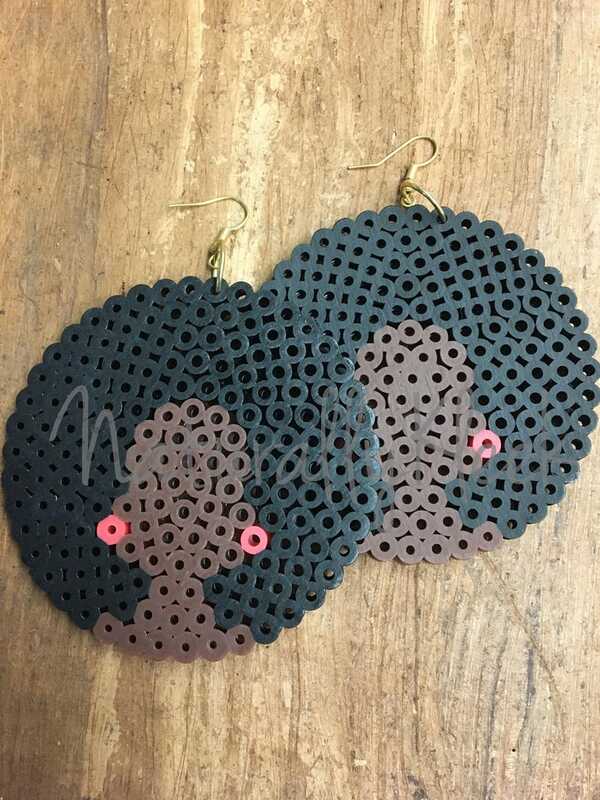 *Only Hot coco skin tone comes with "gold hoops," other skin tones will have silver.